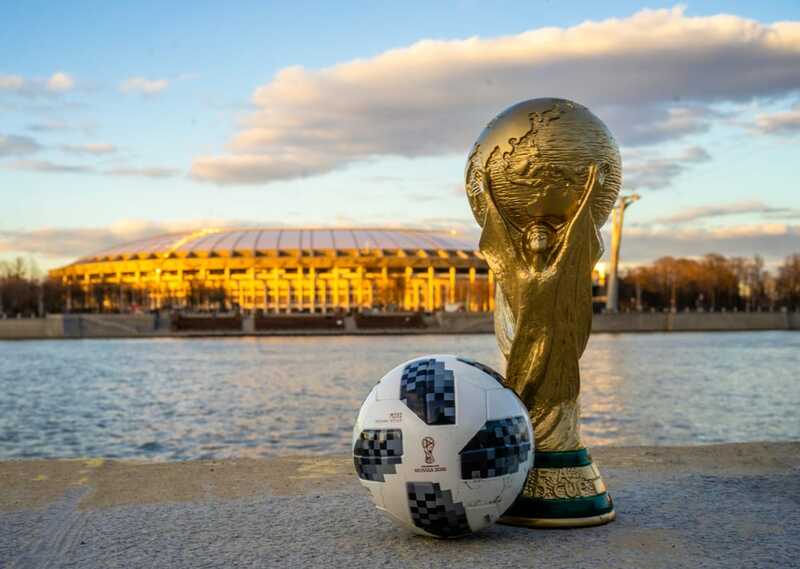 Just in case you’ve been living under a rock, the 2018 FIFA World Cup began in Russia on the 14th June! And although there are recent political tensions, research shows that Britons are undeterred from visiting Russia. So as always, thousands of UK fans will flying out to enjoy The Beautiful Game up-close – and for many, experience a new culture. But where do you start when exploring Russia? Like most visitors, consider Moscow as your first entry point into Russia. And with a fascinating history, this is truly one of the great European cities. Moscow residents have long been hugely proud of the city’s thriving culture and it boasts world-famous museums and art galleries, such as the Pushkin State Museum of Fine Arts, and mouthwatering cuisine. 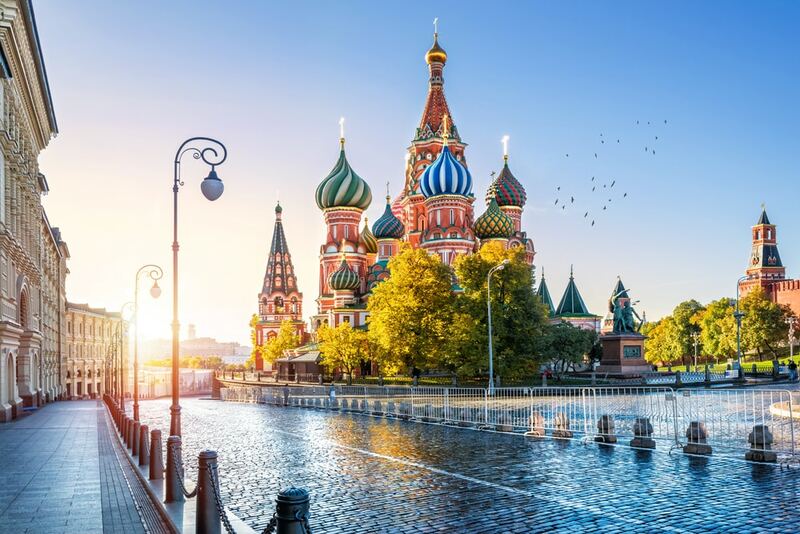 The Kremlin and Red Square remain at the heart of the place, both physically and symbolically, as the beautifully ornate St Basil’s Cathedral dominates the city’s most famous square. If you’re arriving in Moscow for the first time, don’t miss out on exploring the ancient towns close to the capital! Towns across the Golden Ring include Sergiyev Posad, Vladimir and Rostov Velikiy. 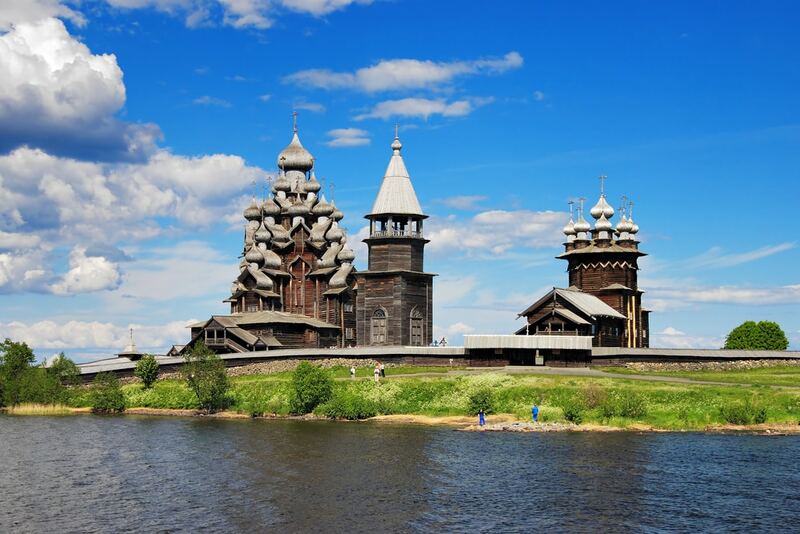 They can all be visited in a day-trip, offer a look at a more relaxed pace of life, and provide fantastic examples of Russian Orthodox architecture. 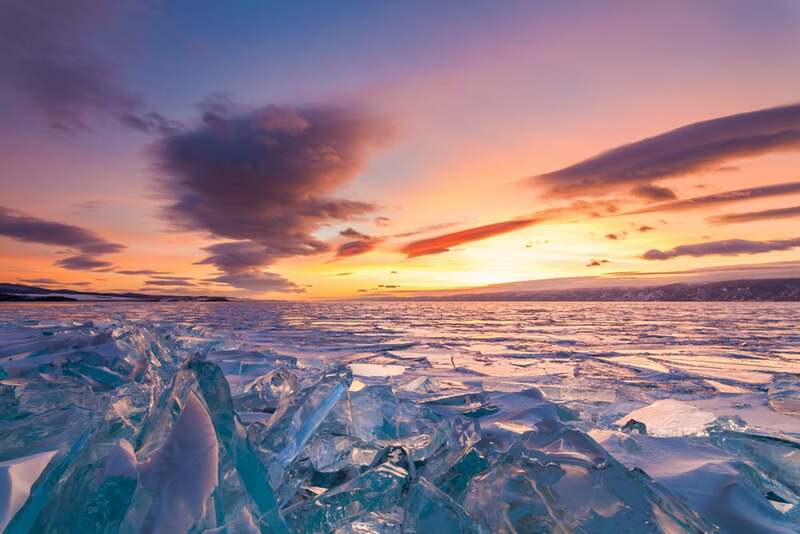 This is the world’s oldest and deepest lake, which holds an astonishing 20% of the entire planet’s unfrozen fresh water! Surrounded by soaring mountains and with clear, sparkling water, this lake guarantees astounding photos! This serene region is little visited but the hiking paths along the Great Baikal Trail are a great way for you to escape the busy cities. 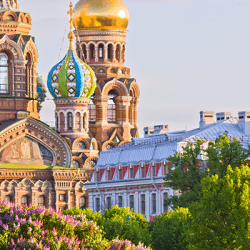 St. Petersburg is an intriguing city with a charming historic quarter nestled alongside atmospheric canals, rewarding visitors who are able to dedicate time to explore all it has to offer. The former capital has some of the best architecture in the country yet combines history with a vibrant nightlife scene and plenty to keep culture vultures happy. 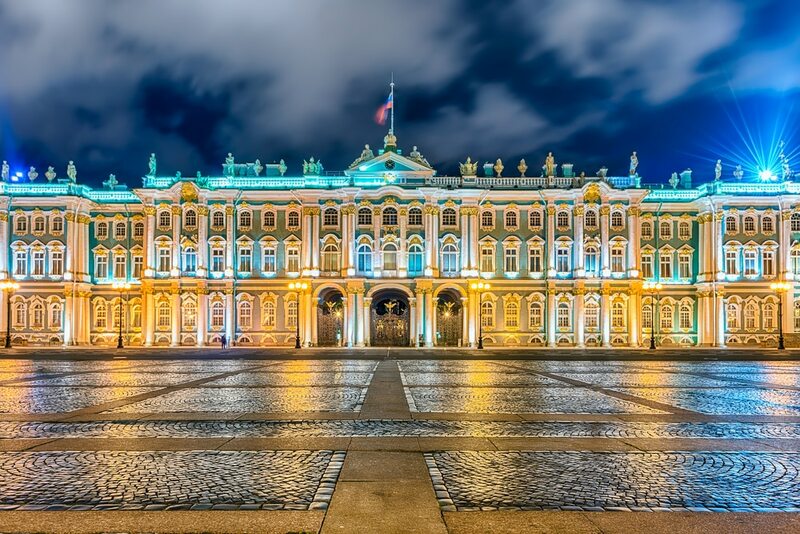 For example, visit the Hermitage Museum within the Winter Palace to view one of the world’s finest art collections. Or take a stroll into the city’s historic quarter for a gorgeous and romantic setting, especially when illuminated at night. Perched in Lake Orega in Karelia, the tiny Kizhi Island provides you with a fascinating opportunity to discover more about the history and people of this region. The entire island is an open-air museum showcasing the local culture, with dozens of well-preserved wooden buildings. Including the Church of the Resurrection of Lazarus – dating from the 14th Century it is the oldest wooden church in the country. The Transfiguration Church is even more eye-catching, with 22 domes ballooning out from the roof this bizarre and eerie structure is nestled on the shoreline and is definitely one for your photo album! 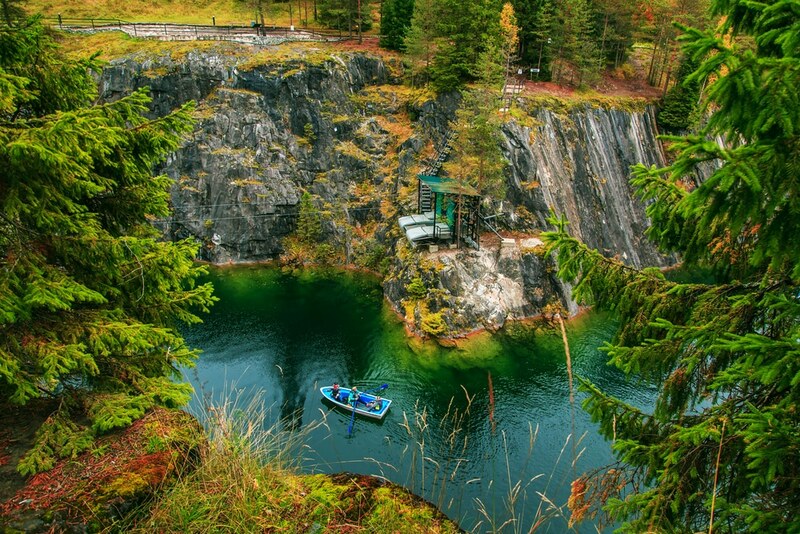 Visitors to Karelia will also be able to enjoy the stunning Ruskeala Mountain Park. It’s one of the most spectacular areas of natural beauty, offering cascading waterfalls and tranquil lakes – all set against an atmospheric mountain backdrop. Plus, former quarries have been transformed into shimmering lakes with an abundance of wildlife. So it’s the perfect haven from city life! 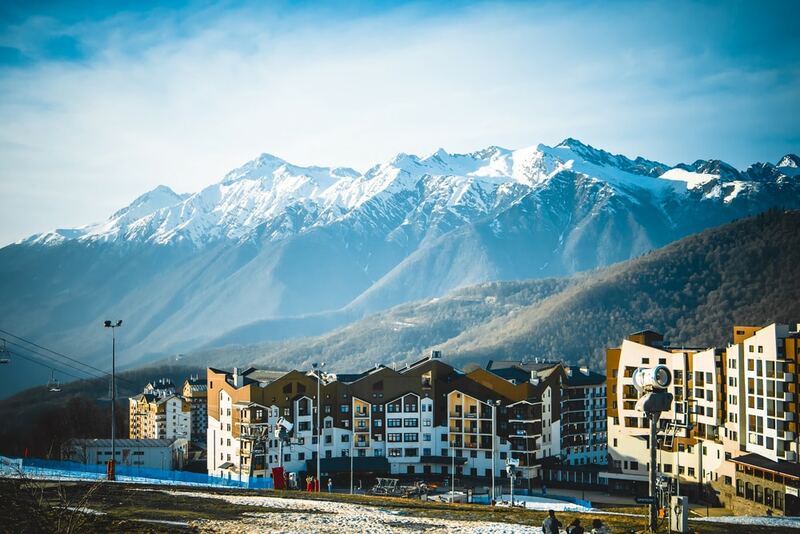 Sochi became world-famous as the host city of the 2014 Winter Olympics – but the subtropical climate has long made the Black Sea resort incredibly popular with Russian holidaymakers. The busiest and most famous beach is the Riviera, but isolated spots can be found a little further out of town, including Krasniy Shturm. And don’t worry, the mountainous coastline and warm seas more than make up for the stony beaches! You can also head to the summit of Mount Akhun for a wondrous panorama of the city, mountains and sea. 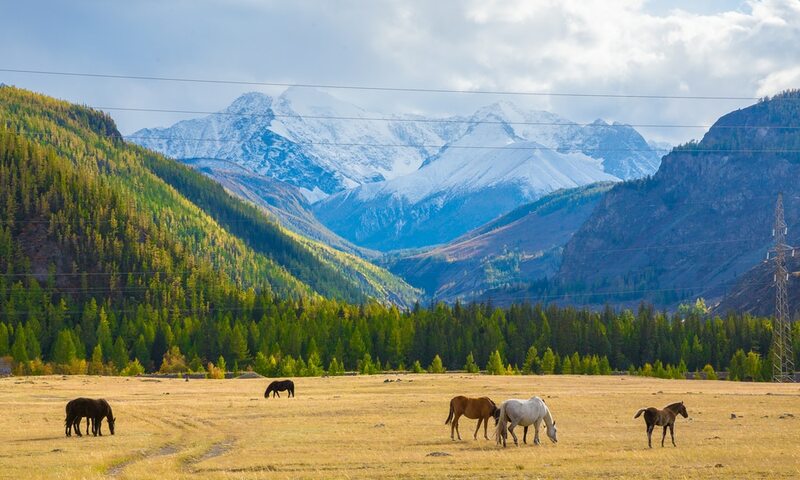 The untouched Altai Mountains are a delight for nature lovers. Due to its remote location, the region has become an ecotourism hub offering visitors the chance to discover the mind-blowing mountain scenery. The mountain range is a UNESCO World Heritage Site and a vital ecosystem for endangered species such as snow leopards. 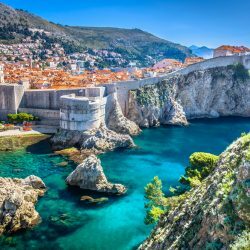 This is the perfect destination if you’re looking to get off the beaten track. 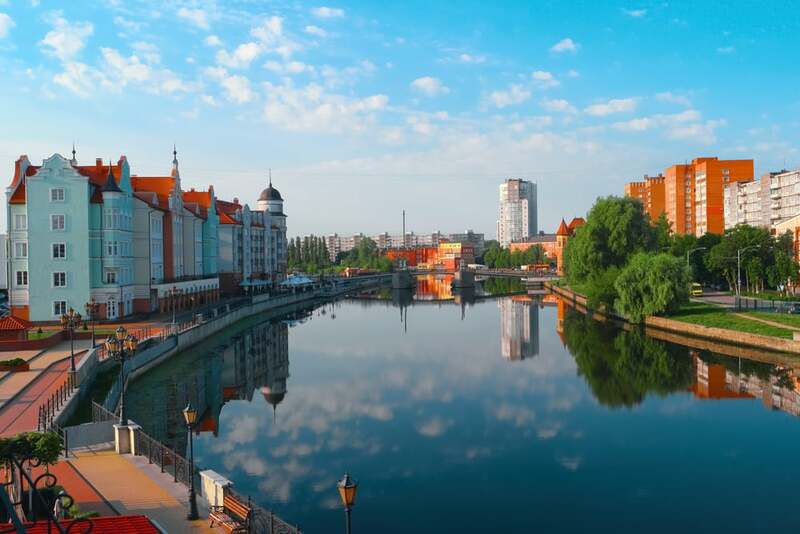 Nestled on the shore of the Baltic Sea, Kaliningrad remains a cosmopolitan and charming place that is easier to navigate than some of Russia’s larger cities. You can spend hours wandering along the cobbled paths alongside the quaint Petra Velikogo Embankment! But there’s also plenty of green spaces where you can relax – such as Yunost Park. But it deserves inclusion as undoubtedly one of the world’s greatest journeys. This epic route winds almost 5,800 miles through Russia from Moscow to Vladivostok, taking 6 nights! Make friends aboard the train by mingling in the restaurant car, playing chess, or sharing vodka shots with locals! 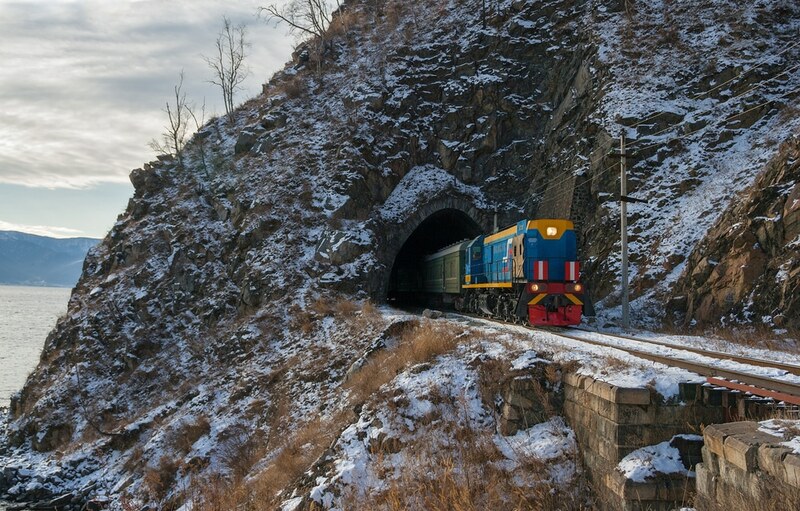 You can also break up the journey by stopping at Irkutsk to explore Lake Baikal for a few days before continuing to Vladivostok. 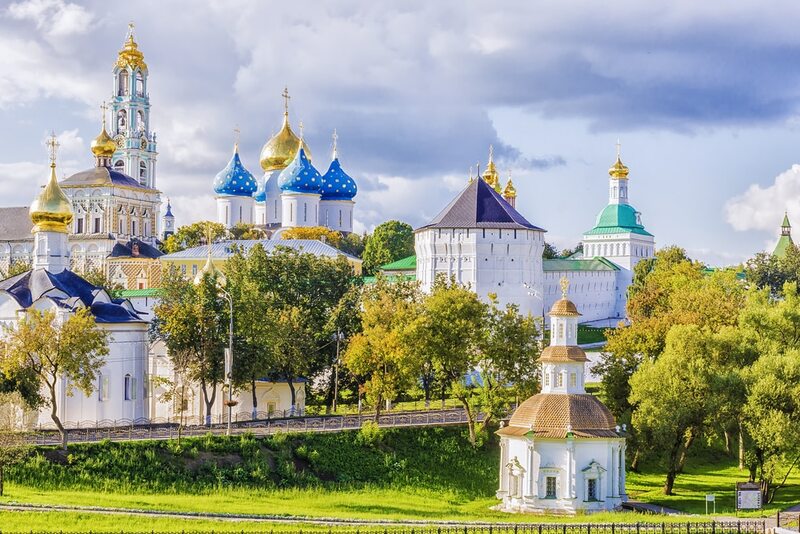 This is just a selection of some of Russia’s finest destinations, but hopefully you’ve been inspired to visit new places – and don’t forget your travel insurance. 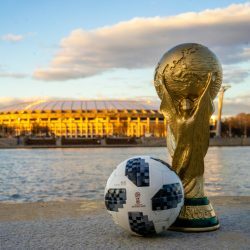 Even if it is just an escape from England exiting the World Cup!